Our business idea is based on offering solutions for development and manufacture of cable harnesses, electrical systems, electronics and mechanical products, focusing on globally active system manufacturers within the two primary segments Special vehicles and Industrial systems. We offer flexible and adaptable solutions that meet our customers’ requirements and which are based on robust processes and well-established business models. We strive towards close cooperation with our customers. We offer a single point of contact and maintain a close dialog in order to understand our customers’ needs, and we conduct regular strategy meetings in order to promote long-term relationships. We follow our customers in their global expansion. We are a systems supplier who is able to transfer processes and products and support local development. 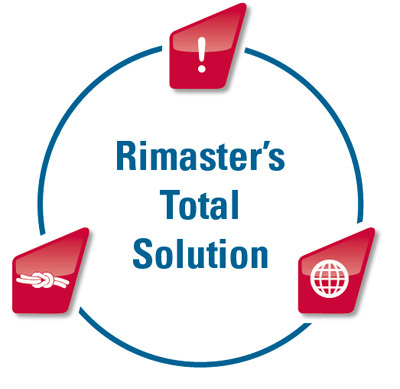 Our values underpin our goal, which is to provide our customers with a stable total solution – Rimaster’s Total Solution.